The Alamodome is becoming my second home! From UTSA football games, boxing events, the latest People en Español Festival to the upcoming San Antonio Homes and Garden Show...we are there many weekends! The annual show starts Friday September 28, 2012 and runs through Sunday the 30th. Included is an Interactive Kids Zone along with kids cooking classes lead by award-winning educator and chef, Lori Hinze, of Cook, Learn, Grow! 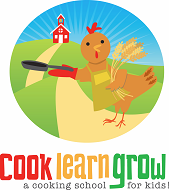 Cook, Learn Grow is a kid’s cooking school, brings years of teaching and cooking to stir up batches of fun for the kiddos at the show. 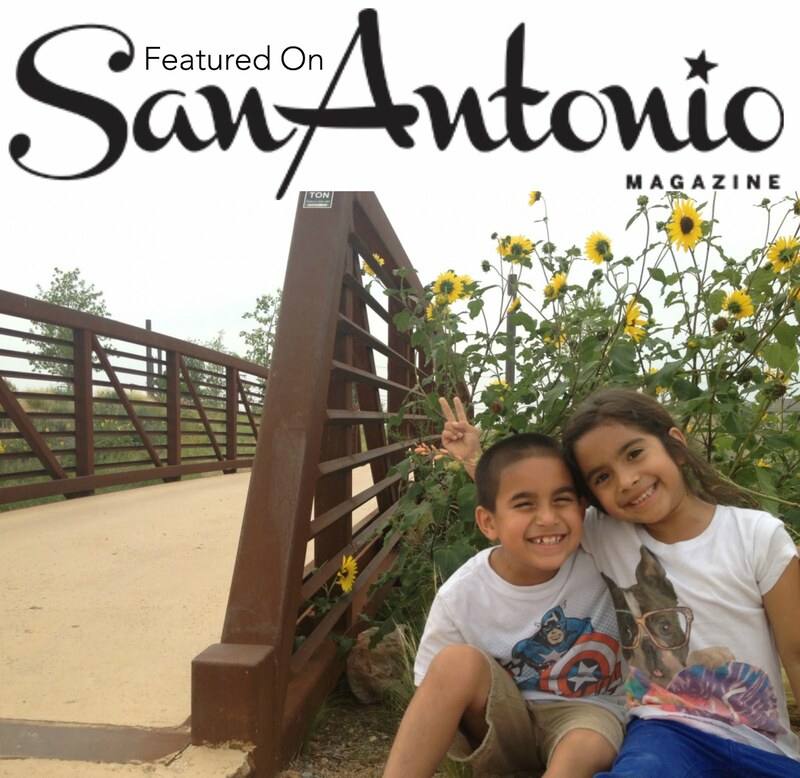 Kids can join in the fun at the San Antonio Home & Garden for a FREE “book cooks” with “Diary of A Worm” and edible composts! Kids Must Pre-Register for the Cooking Classes at the Kids Cooking Stage in the Kid Zone. The show opens at and tickets are $8 for adults and FREE for kids 16 and under!